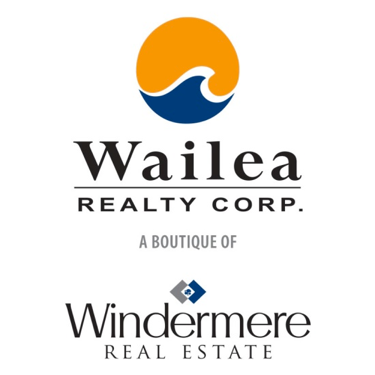 Wailea is full of luxury maui real estate that sits right on the ocean or very close to it. Just footsteps away from the most beautiful beaches, Wailea is the perfect town to make your new home. Situated between La Perouse ( the most south end of the island ) and Kihei, a very popular town. The condos in Wailea are some of the most popular and desired on the island including Andaz Maui, Ho'olei Wailea, Na Hale O Makena and Wailea Point. All of the streets through Wailea are lined with tall Tropical trees, plants and flowers. There is so much to do near by including shopping at the shops of Wailea, yoga on the beach, snorkeling and taking a nice long bike ride. Relaxing on your private lanai and enjoying the incredible sunsets, year round warm weather, bird watching and whale watching is luxury that never gets old. Grand Champions are upscale condominiums located in Wailea on the South end of Maui. Located on 11 acres on the Wailea Blue Golf Course with ocean views, golf course views and garden views. Wailea Ekolu sits up in the hills of Wailea on the South side of Maui. With beautiful ocean and mountain views, Wailea Ekolu Villages have so much to offer everyone. These condos were built on 18 acres of gorgeous tropical landscape with colorful flowers, trees and plants. There are two pools and a community recreational pavilion for everyone to enjoy. The Villas at Grand Wailea are luxurious and offer ocean and garden views. They are all two stories and range from 3,200 ft to 4,000 ft. with three separate layouts to choose from. Just a few steps away from Wailea beach, you don't have to go far for fun or relaxation. Located on South Maui, the Wailea Ekahi Villages are a premier location and highly desired by many. Resting right along Keawakapu Beach, you are only steps away from the warm water of the Pacific Ocean. These condominiums have a modern design with fantastic top of the line remodels. Wailea Point sits between the Fairmont Kea Lani and the Four Seasons which both feature 5 star restaurants. Wailea Elua Villages is right on Elua Beach which is known for being one of the best snorkeling spots around. 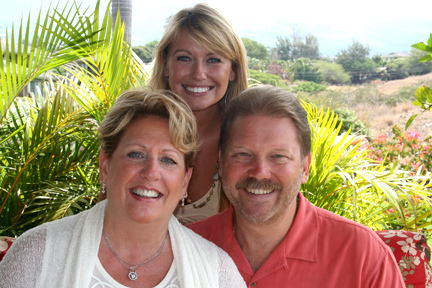 There are one, two and three bedroom condos available at the Wailea Elua Villages. Na Hale O' Makena sits on 6.4 acres on the South side of Maui in Makena. The building was built in 2003 and none of the units are for rent, they are strictly permanent residents that reside here. There are also no pets allowed at Na Hale O' Makena. Featuring a heated tropical pool, hot tub and entertainment area, this is the perfect place for entertaining family and friends. The Palms at Wailea sit at the top and very end of South Kihei Road and at the beginning of Wailea. Beaches, shopping and restaurants are all within walking distance of the condominiums. There is a beautiful pool, hot tub and a flowing tropical waterway that runs throughout the grounds. Kanani Wailea is made up of 38 condos and offers gorgeous ocean views. There is an infinity pool, hot tub and workout room. The shops of Wailea, restaurants and beaches are all near by. Resting right on Polo Beach is the Polo Beach Club condominiums. The Andaz Wailea rests right on the beautiful beaches of Maui. The whole resort is on 15 acres of nicely manicured lawns and surrounded by tropical trees and flowers. This is truly luxury living at it's finest. There is a luxury spa within the resort and a beautiful pool to relax at and sunbathe while reading a book.